(April 9 – 10) ONLY! to enrich your life and express your soul purpose. 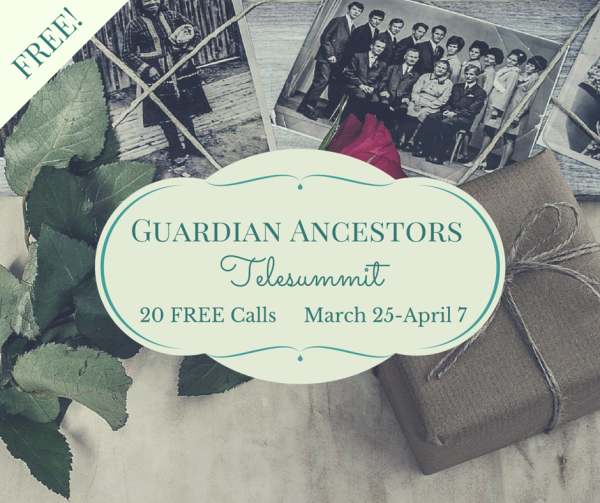 ﻿Each call is a mini-class, complete with guided meditations﻿!